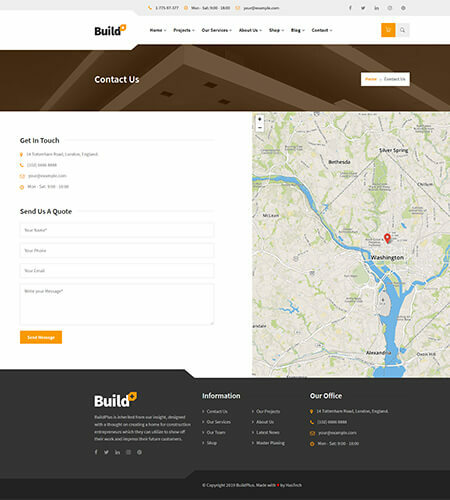 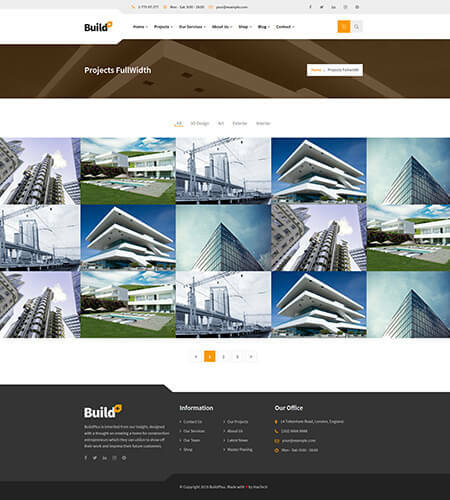 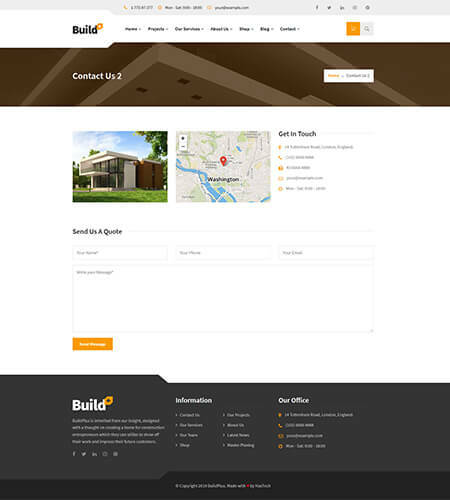 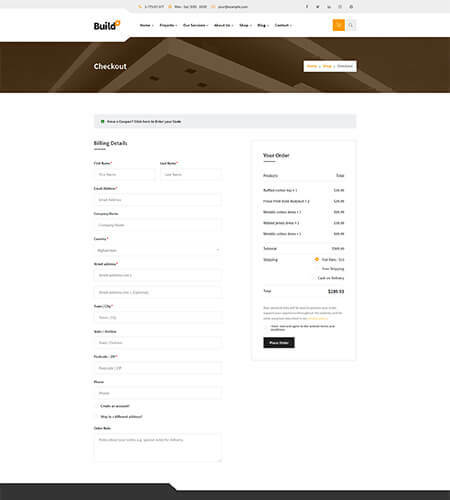 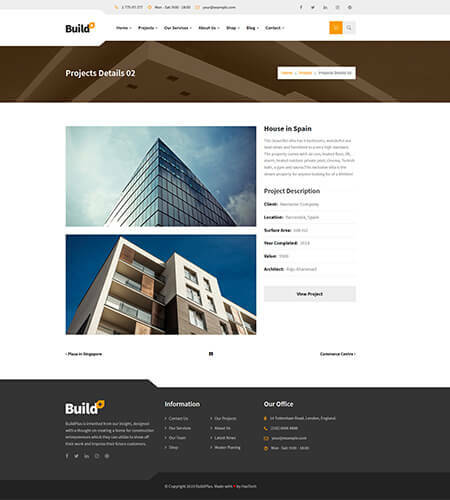 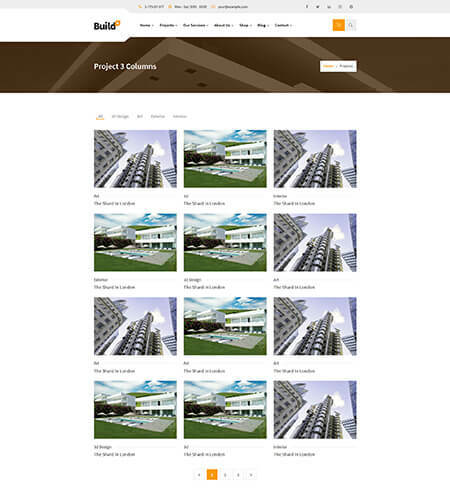 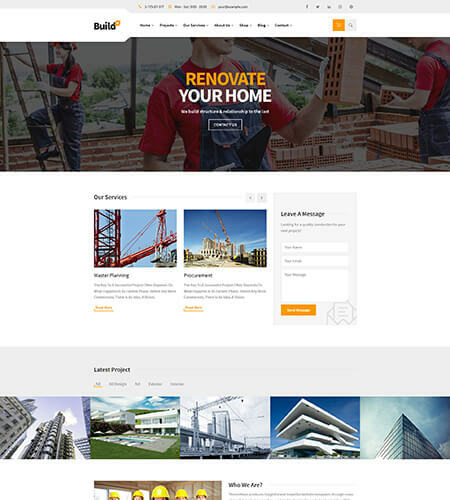 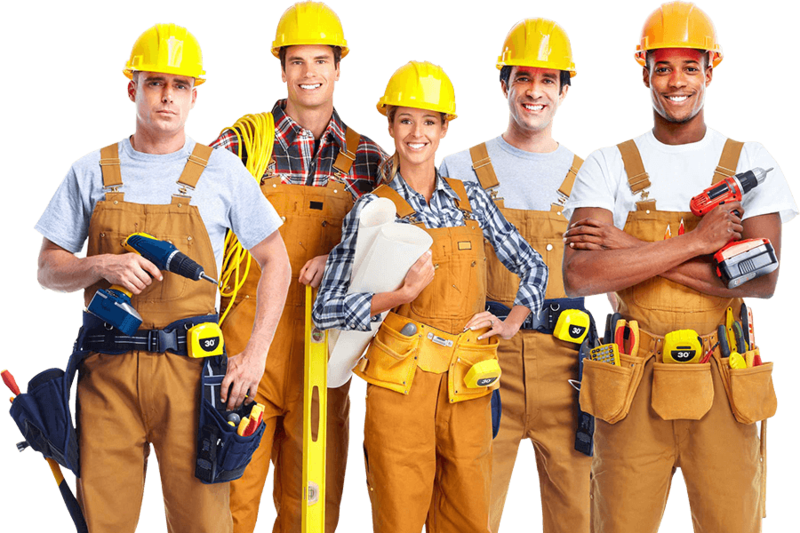 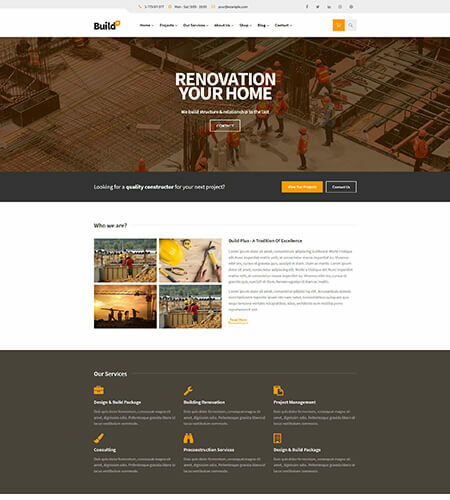 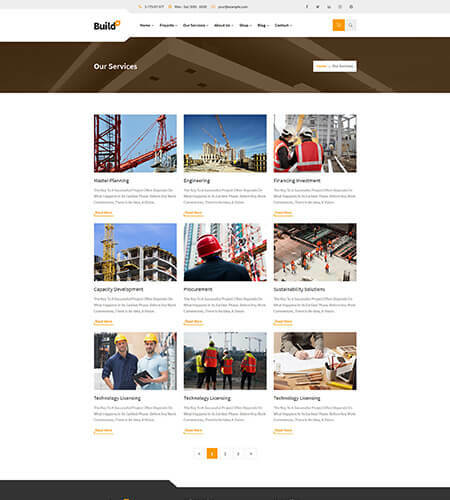 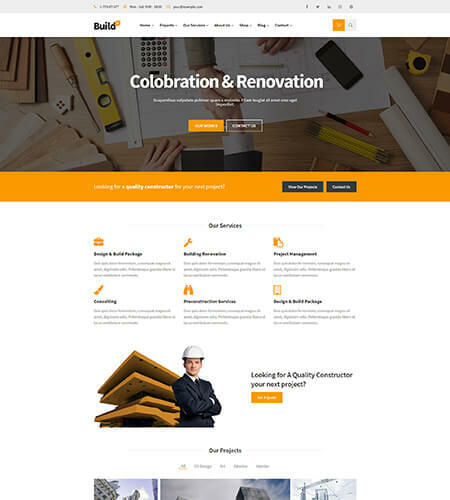 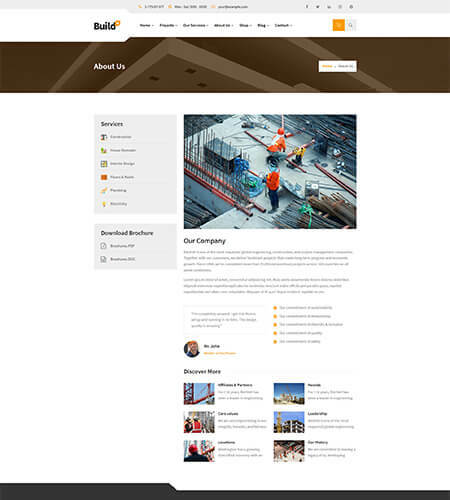 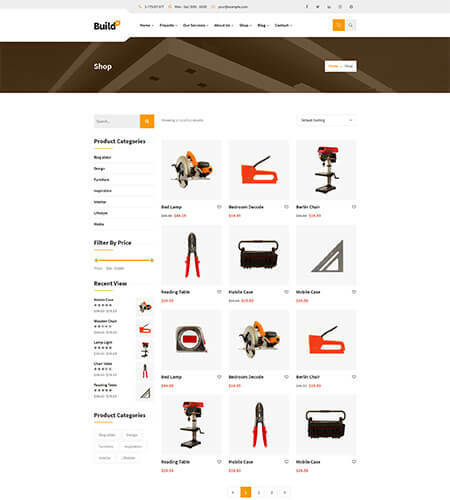 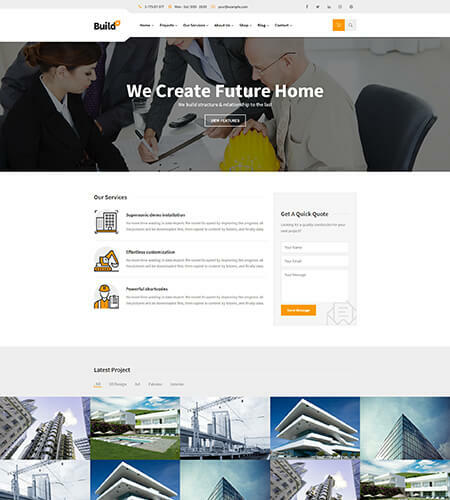 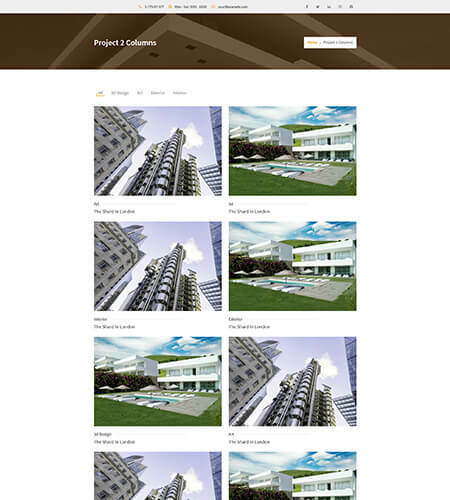 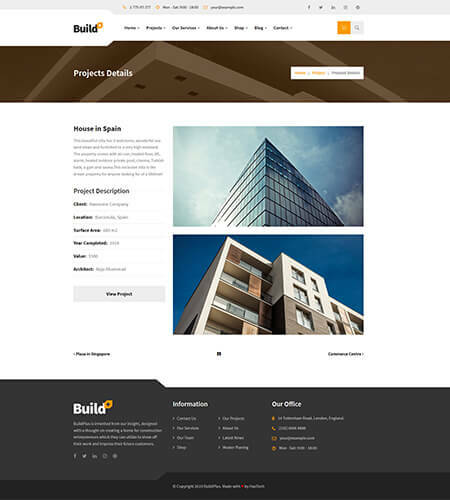 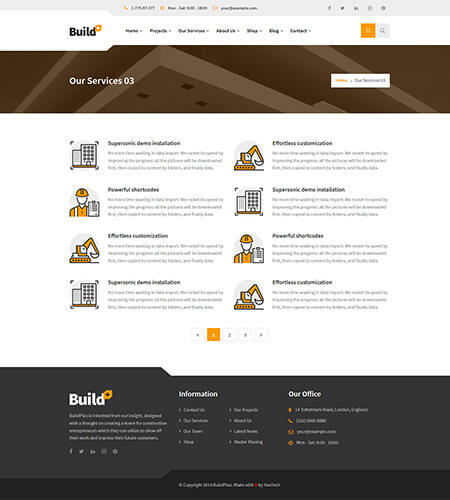 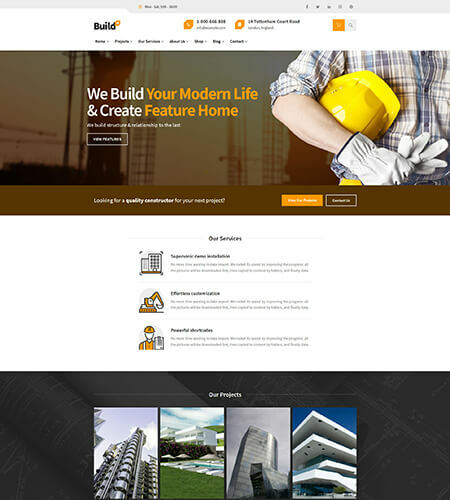 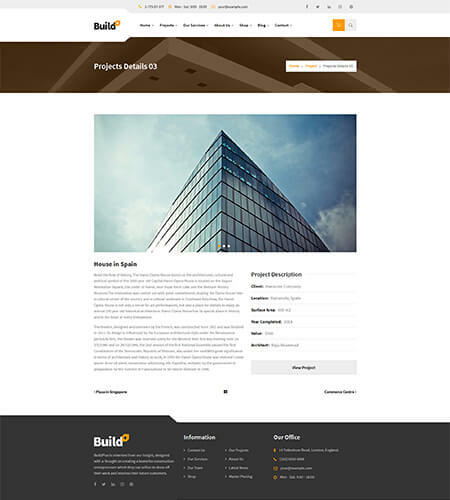 BuildPlus is a greatly crafted Construction HTML Tamplate that acts as a useful assistant in building your website for construction and renovation services. 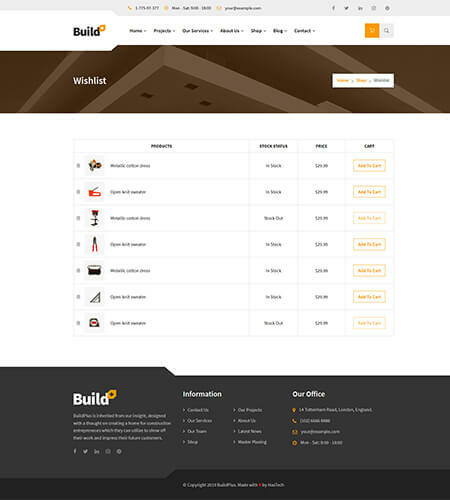 Everything you ever wanted for your website is included in BuildPlus. 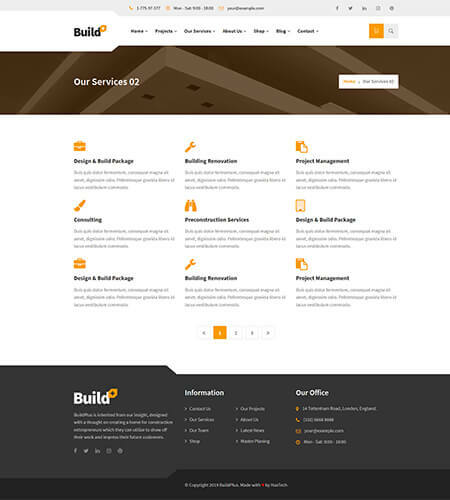 With its extremely dedicated settings, your site will be able to stand out from other sites. 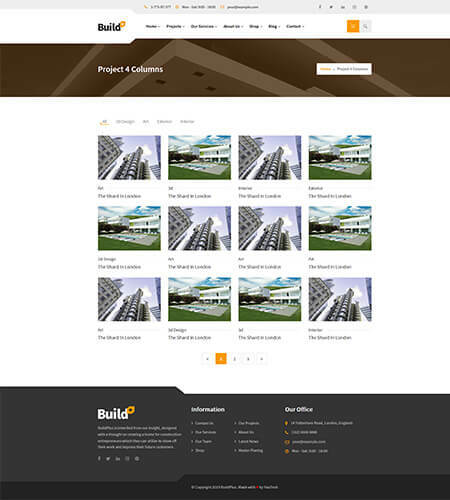 To create extraordinarily beautiful & enticing pages. 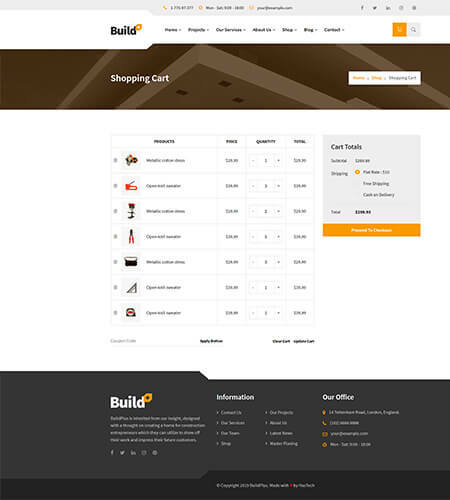 To build a great site for online shops with WooCommerce plugin. 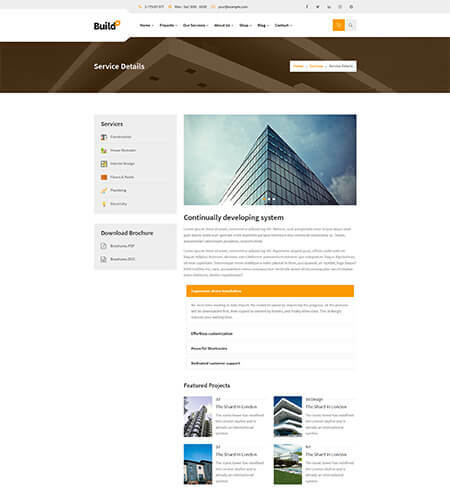 That conforms to highest SEO standards.